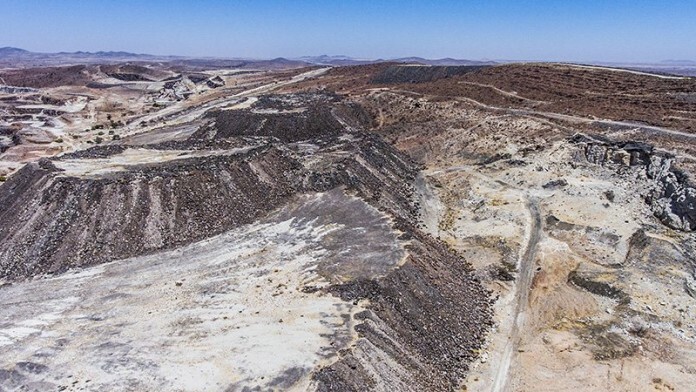 UK-listed development company, Afritin Minerals, is to raise £5.5m through the issue of shares with the funds to be pumped into accelerating Uis, a tin project in Namibia. Shares will be issued via a book-build at a price of 2.7 pence/share – a 26% discount to Afritin’s closing price as of May 22. Afritin raised £4.5m when it listed in London in the latter half of last year. The funds raised from the book-build will specifically be channelled into exploration, pulling together a bankable feasibility report, and building a pilot plant in order to test the viability of the proposed operational plan. Anthony Viljoen, CEO of Afritin, believes the time is ripe for Uis – an operation previously operated by the now defunct South African steel manufacturer, Iscor – owing to a likely supply deficit in the tin market, possibly as early as this year. Afritin recently announced that Terence Goodlace, formerly the CEO of Impala Platinum, had joined the board as a non-executive director.